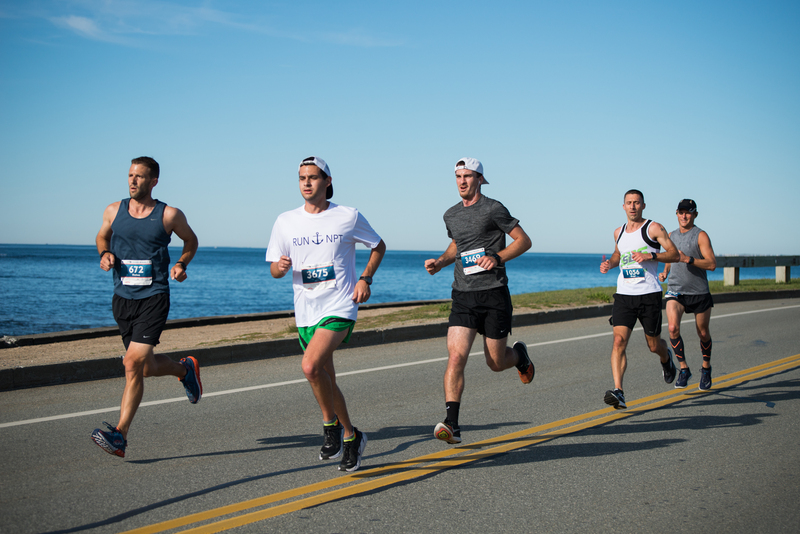 Though we’ve been struggling through what Newporters have dubbed “June-uary,” Sunday was a breath of early summer just in time for the fifth annual Newport 10 Miler. 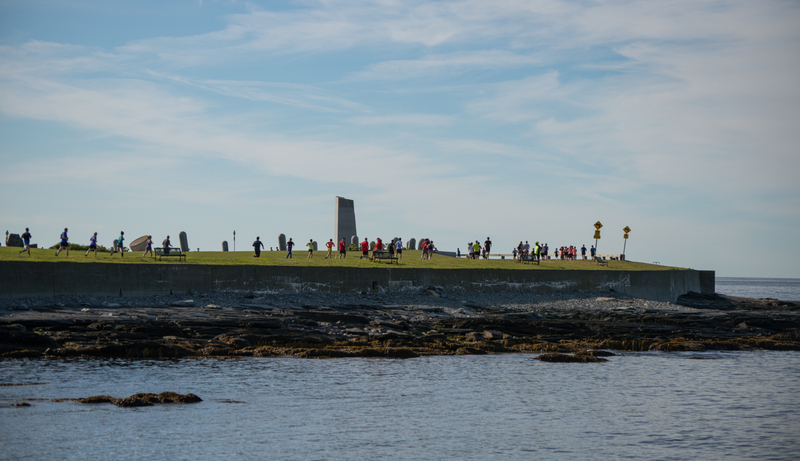 3,000 runners from 32 states and 11 countries arrived at Fort Adams bright and early to run one of the country’s most scenic courses, following Ocean Drive, Bellevue Avenue and around Fort Adams State Park. For the first time ever, the Newport 10 Miler also had a virtual participant. Jerald Froehner, an MD in the US Navy, was registered to run the race before his deployment was extended. Instead, to participate Froehner ran a 10-mile course in Germany, where he is currently stationed. 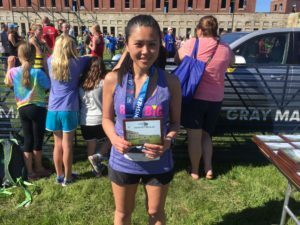 “We look forward to getting Jerry’s Newport 10 Miler medal into his hands,” says Matt Gray, President of Gray Matter Marketing.